Fighting for custody of your children is the most important battle you’ll ever wage. Losing the right to see your kids and spend time with them as you see fit isn’t something anyone plans for. 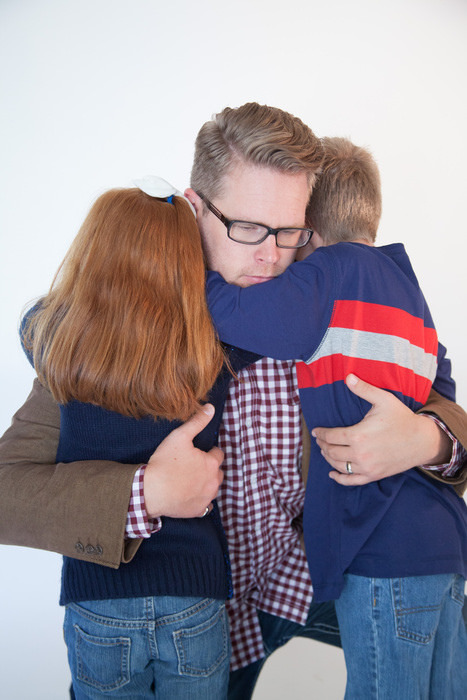 Custody battles can be long, intimidating, and costly. You need every resource at your disposal to make sure you have the upper hand at every stop. Here are five ways private investigators can help make sure you’re not alone in the fight of your child’s life. Divorce is difficult. Even more so when children are involved. Figuring out custodial agreements is challenging and presents opportunities for disagreement that can span years. It’s important that parents understand all of the resources available to them and how private investigators can be valuable assets in the fight to protect their children and secure custody. Going through a divorce is difficult no matter what the circumstances. Having a skilled, experienced private investigator in your corner can make a challenging situation a little bit easier to navigate.